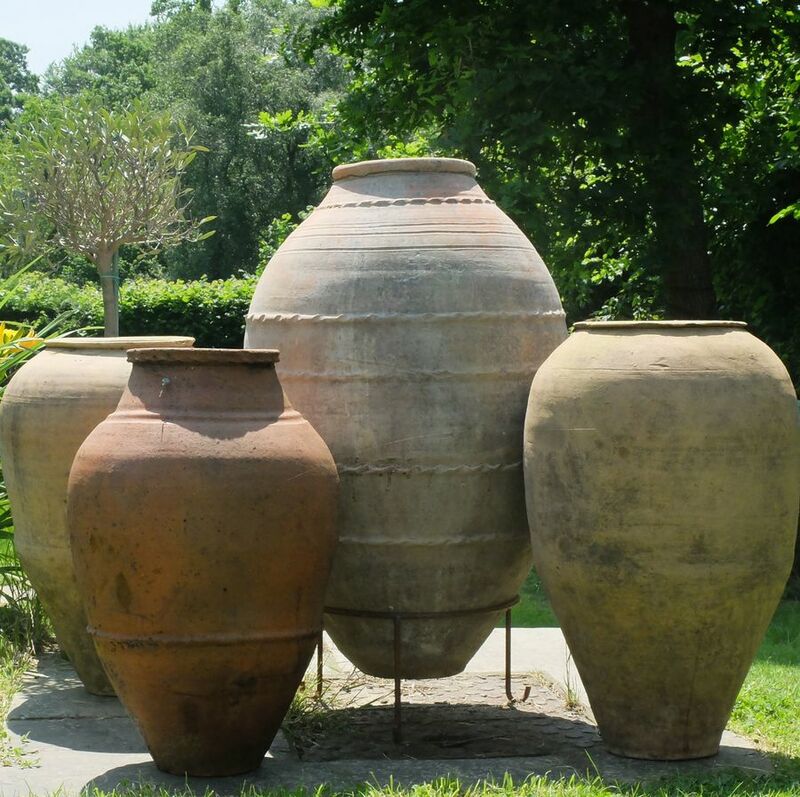 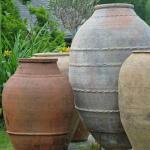 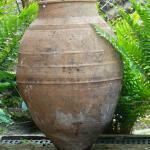 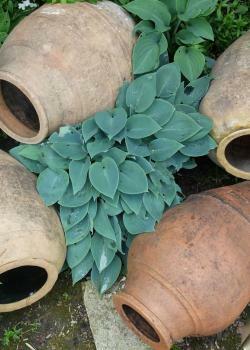 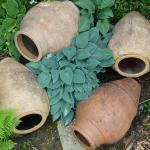 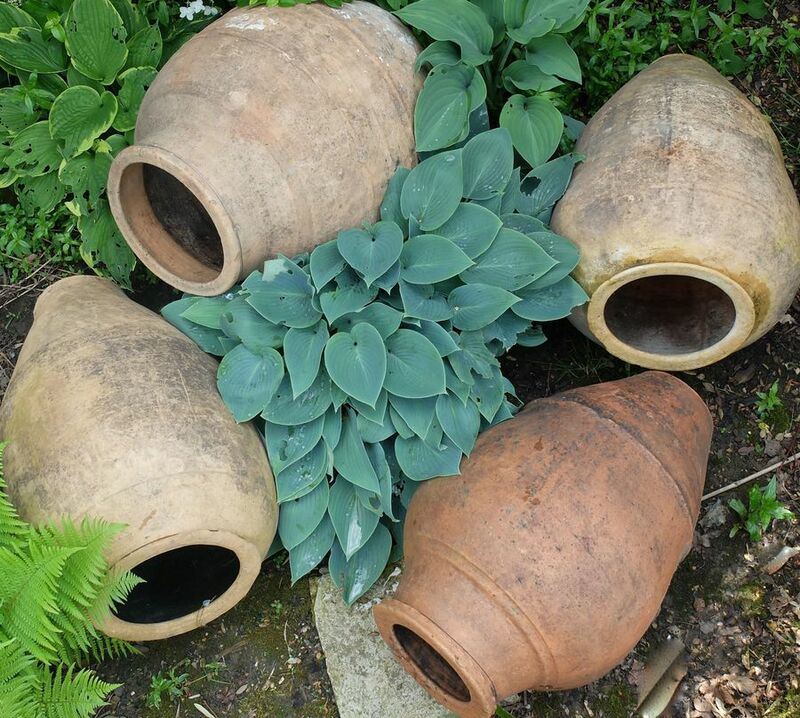 Antique terracotta vessels sourced from Turkey. 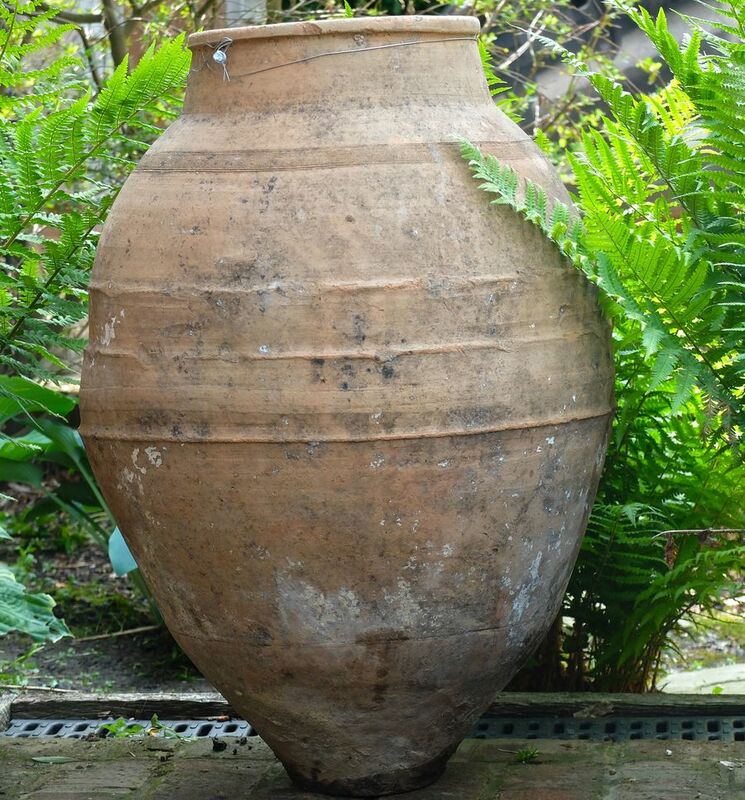 Used to store olive oil. Make wonderful statements for the home in hallways or conservatories or as a focal point in the garden. 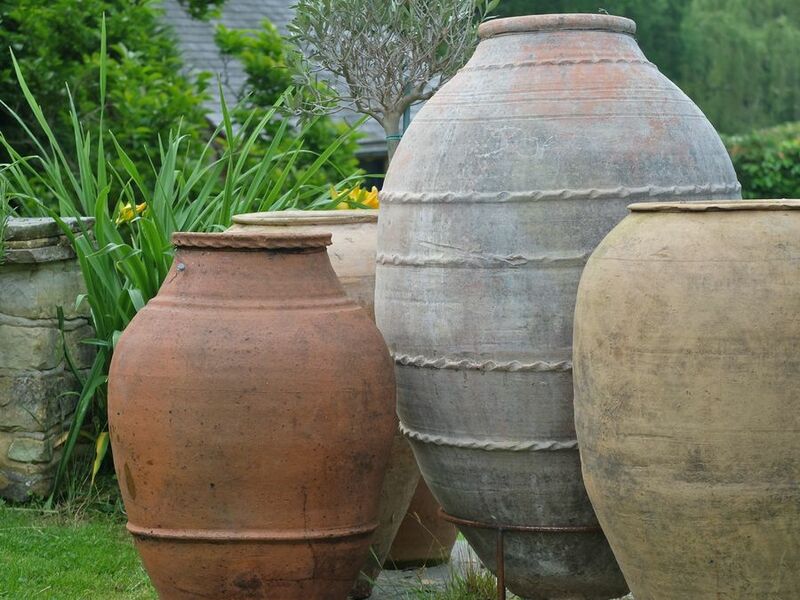 Sizes and price vary - please enquire.